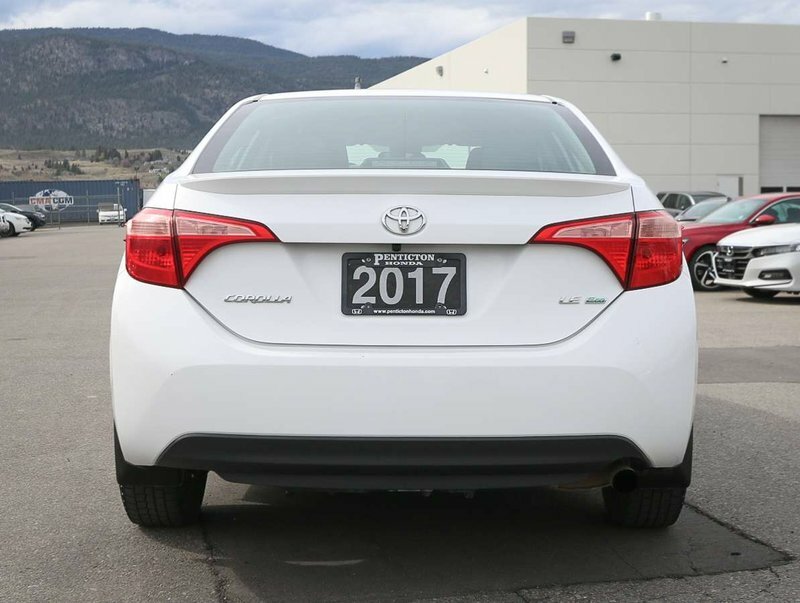 Purchased in October of 2016 at the Glacier Honda dealership in Smithers. 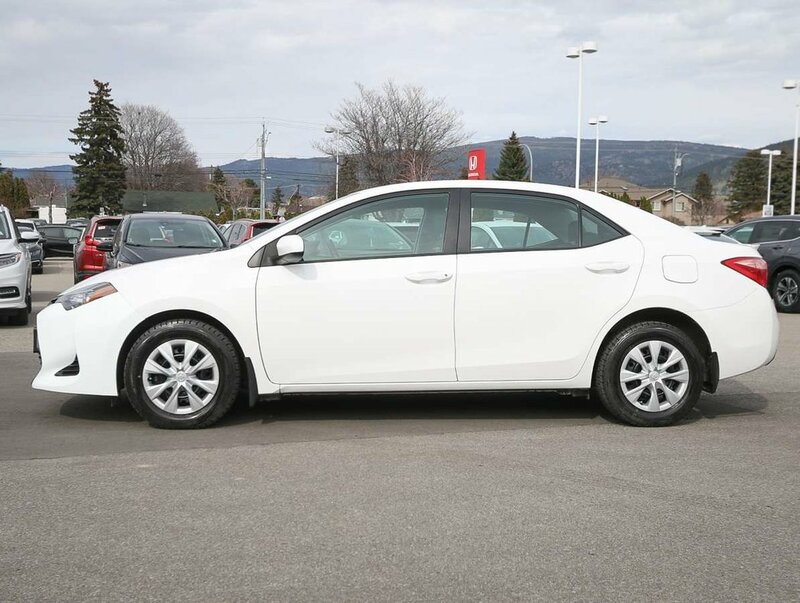 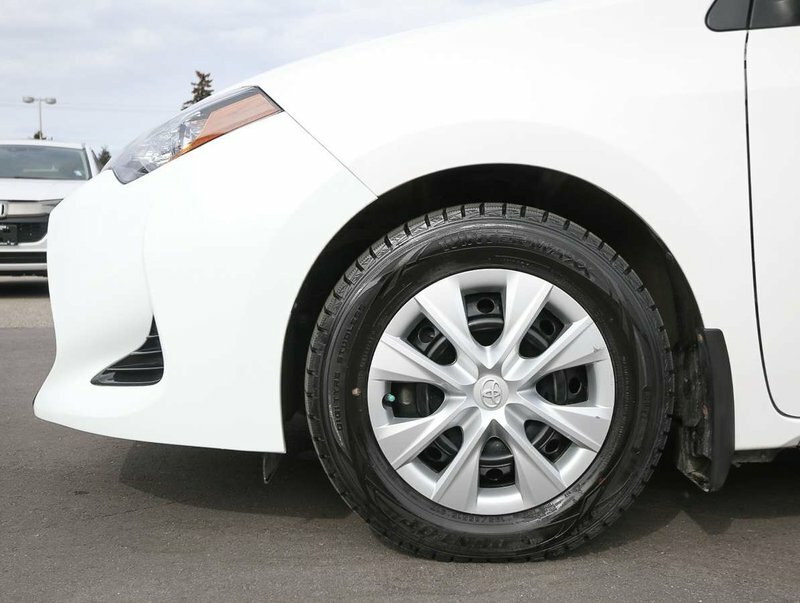 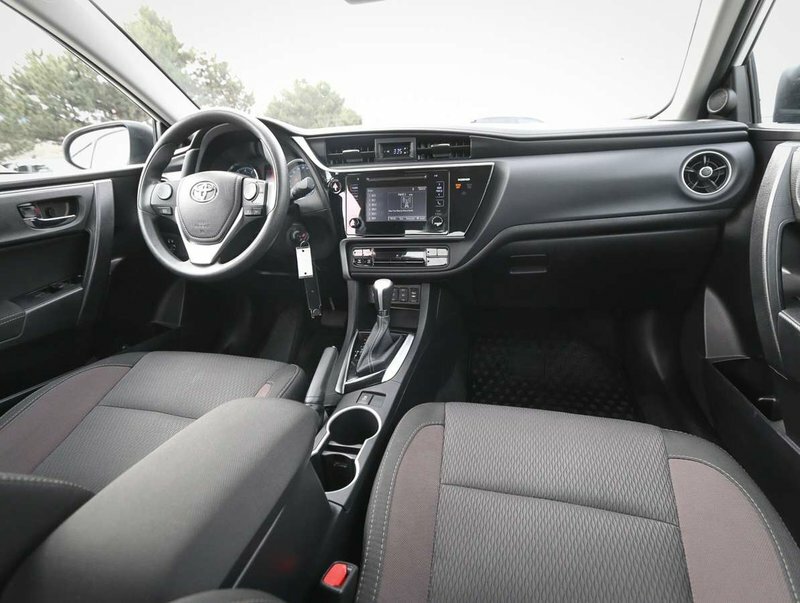 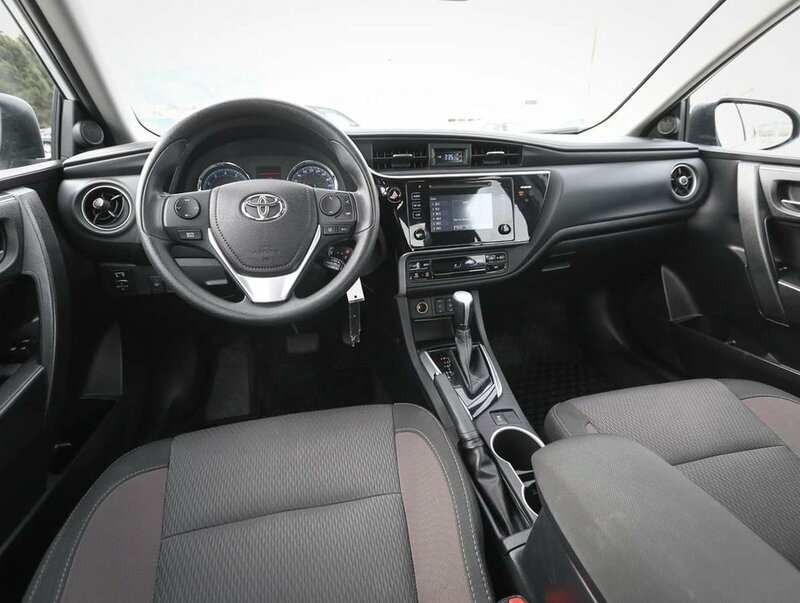 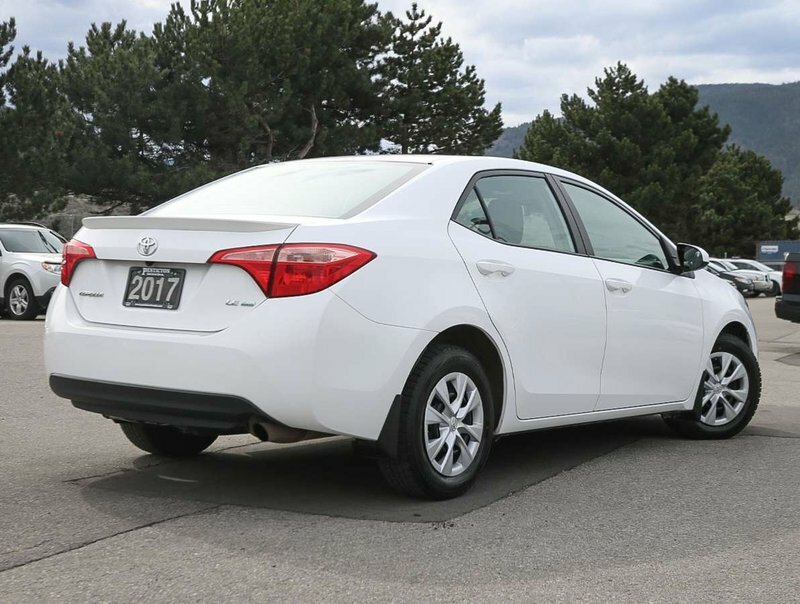 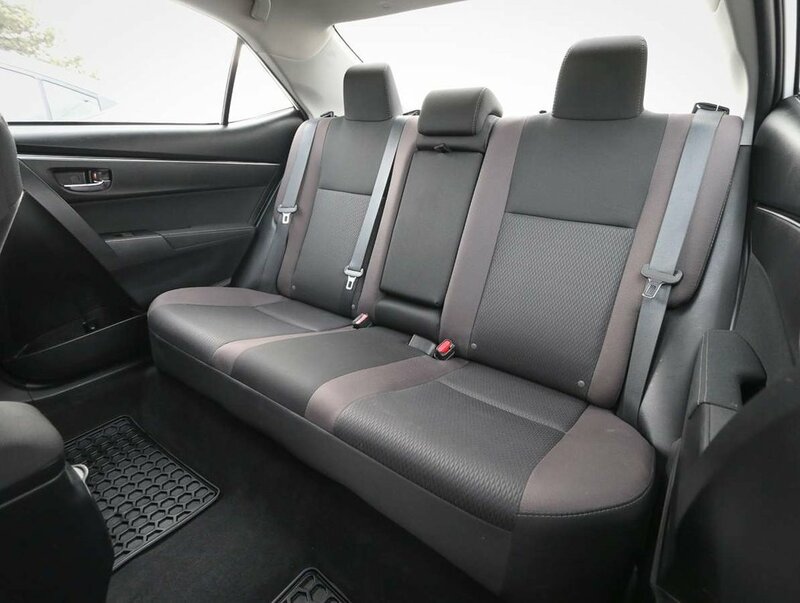 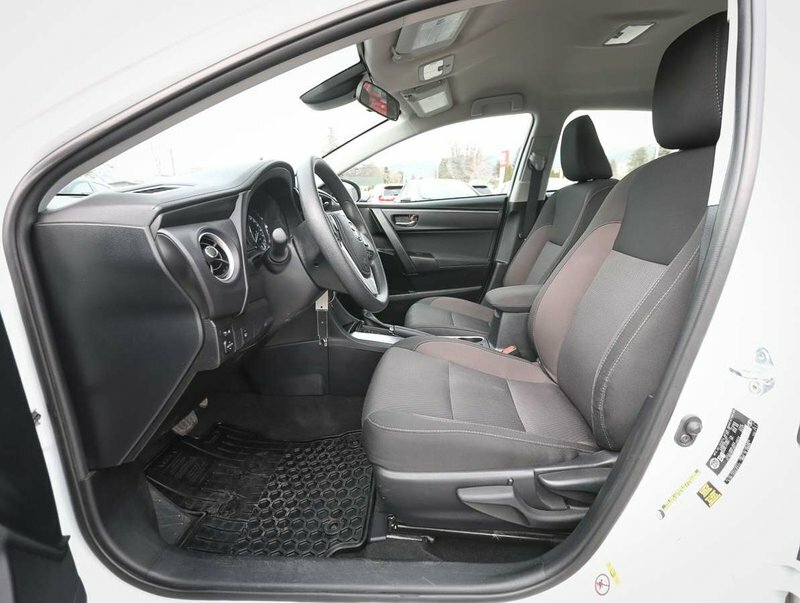 This 2017 Corolla LE Eco is close to being in showroom condition: the Blizzard Pearl exterior shows nicely, and is paired with upholstery. 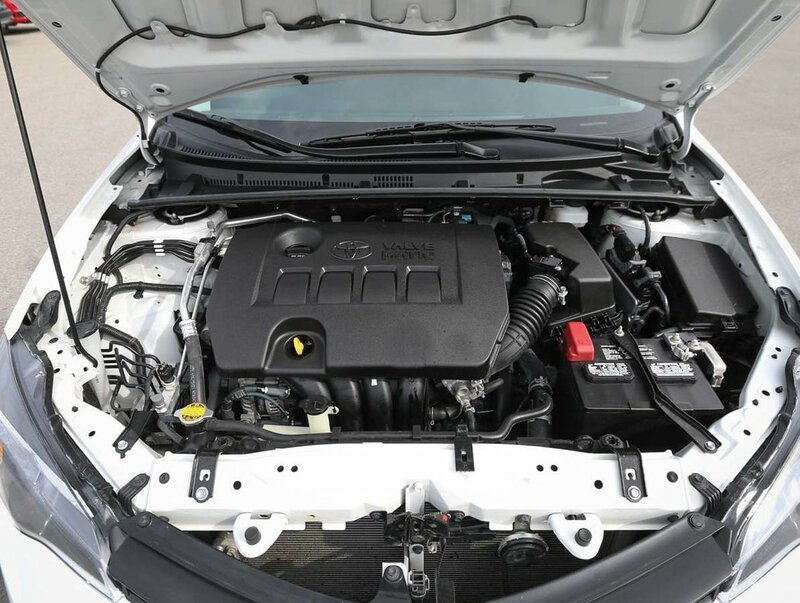 This Eco model is powered by a 1.8-Liter 4-Cylinder DOHC 16-Valve engine with Valvematic technology, that can can get up to 40PMG. 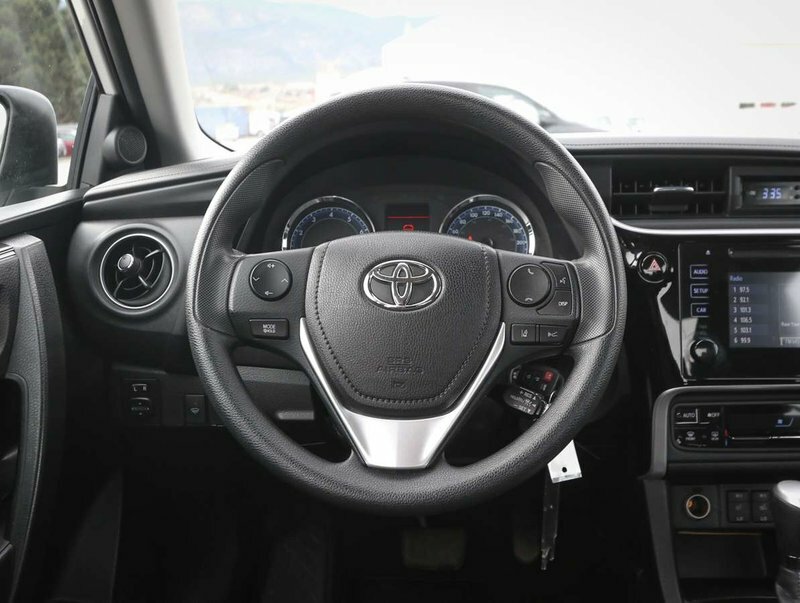 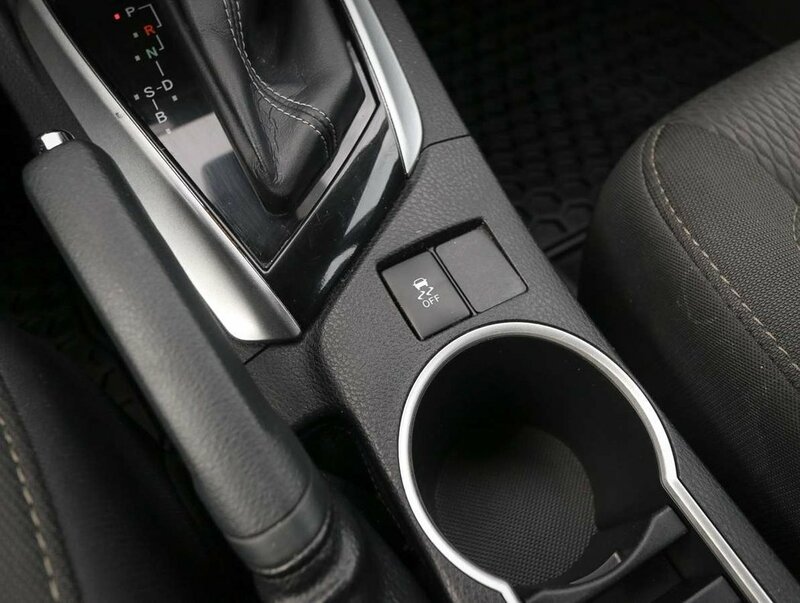 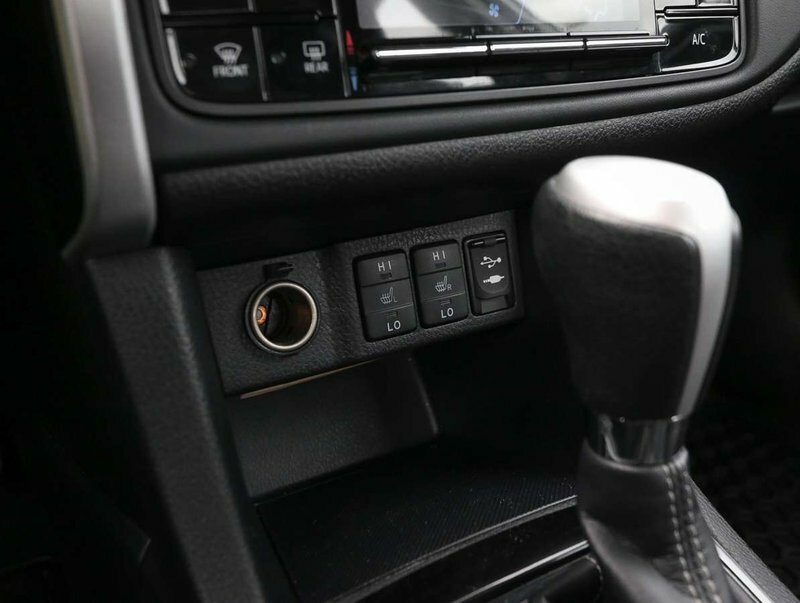 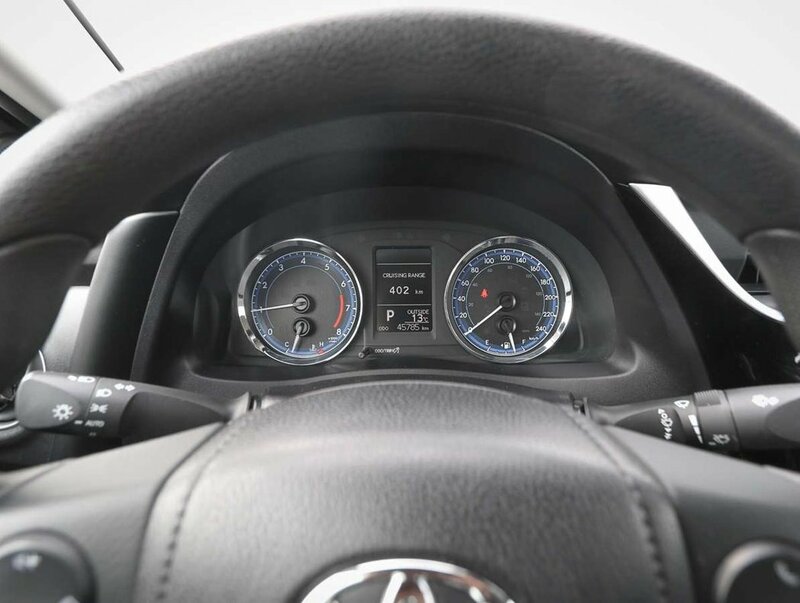 The Corolla comes with a clean Carproof, original owner's manuals and 2 key fobs. 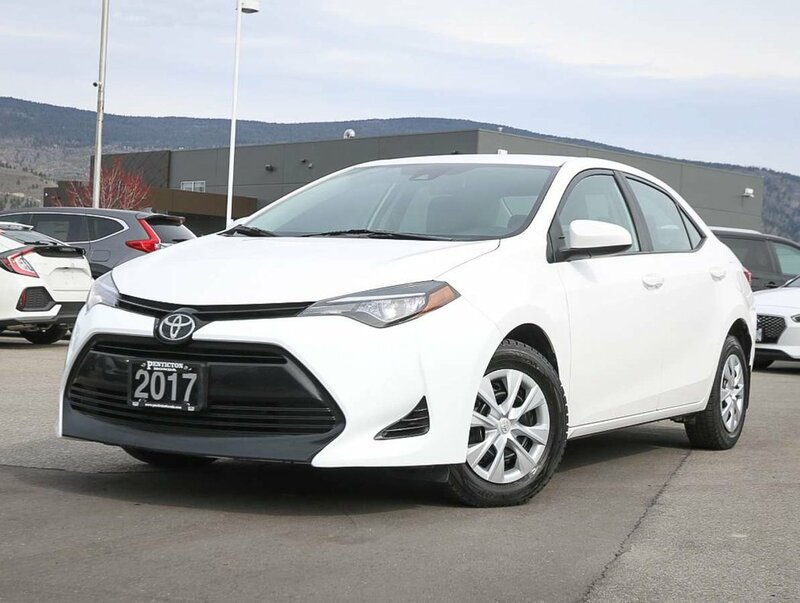 For peace of mind, we put the Corolla through a multi-point, comprehensive used vehicle safety inspection to ensure driving quality. 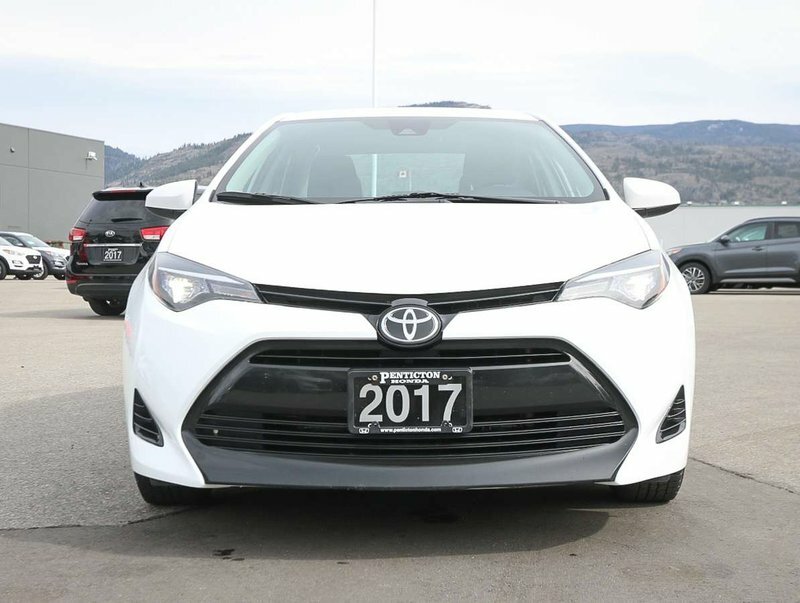 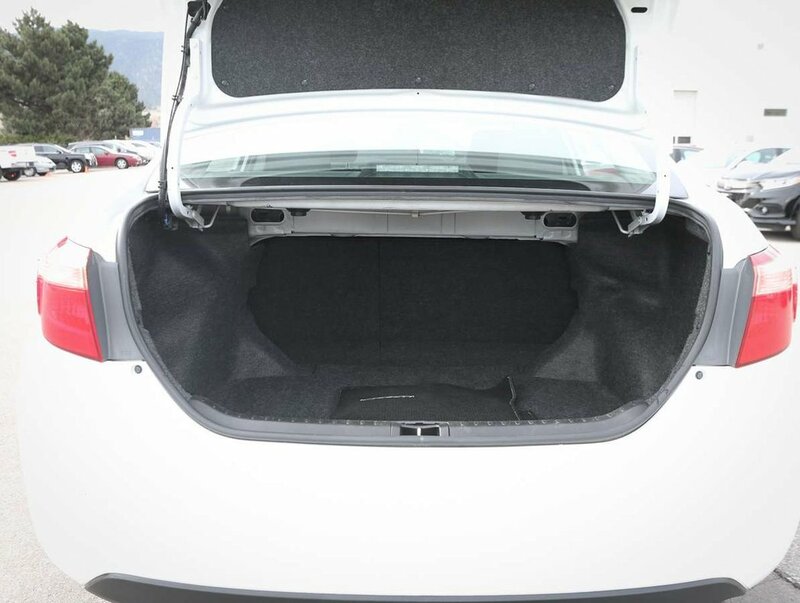 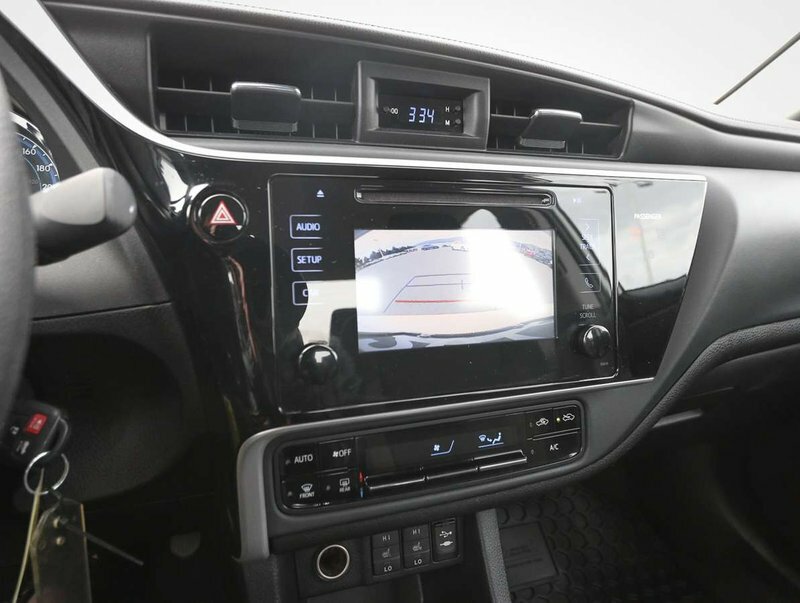 Some of the features in this 17' LE Eco model include power windows/locks/mirrors, heated front seats, reverse camera, adaptive cruise control, audio and cruise steering wheel controls, AM/FM/CD 6-speaker audio system with USB/AUX input, rear spoiler, lane departure warning, traction control, pre-collision safety system and so much more!